Contains almonds and may contain traces of hazelnuts. 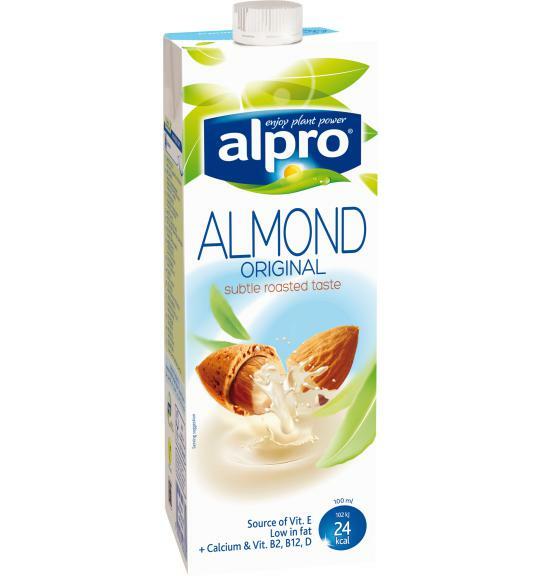 Naturally lactose free & dairy free. Wheat & gluten free.